Cade Roster Art: I drawded it. Thanks to everyone who showed up at the Saturday draw thing. You were appreciated. 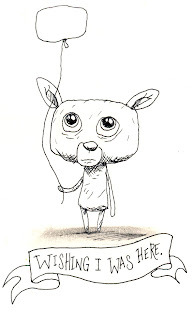 Dude: I'm still gloating over the drawing you did for us. I should have gotten more... but of course in the initial rush of avarice/glee I temporarily lost any ability to think rationally. No doubt this is an early indicator of advanced age.